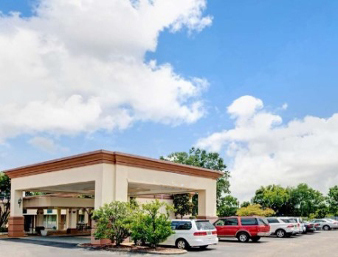 With a convenient location right off Interstate 85, and near both Gunter and Maxwell Air Force Bases, our Knights Inn Montgomery East hotel offers affordable comfort in Alabamas capital city. 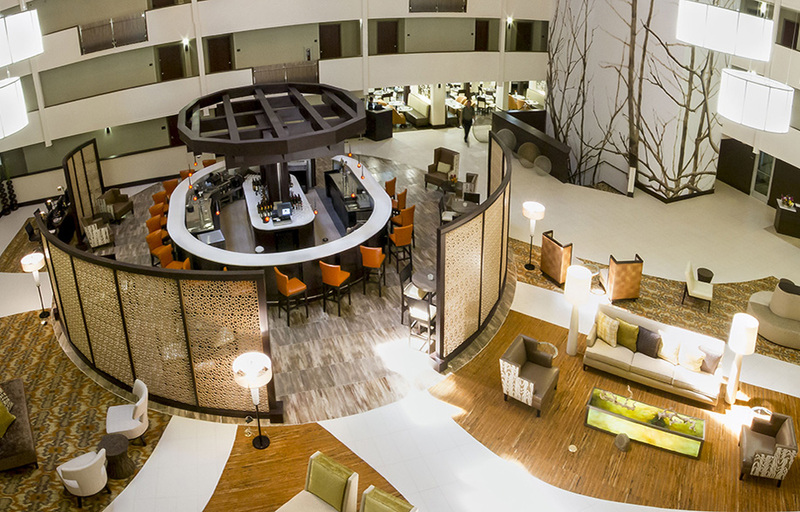 Enjoy easy access to Montgomery Regional Airport, Auburn University, and the Montgomery Civic Center as well as Eastdale Mall, Montgomery Mall and several restaurants. Amenities like free breakfast, ample free parking and an indoor pool makes us an ideal choice among Montgomery hotels and motels.